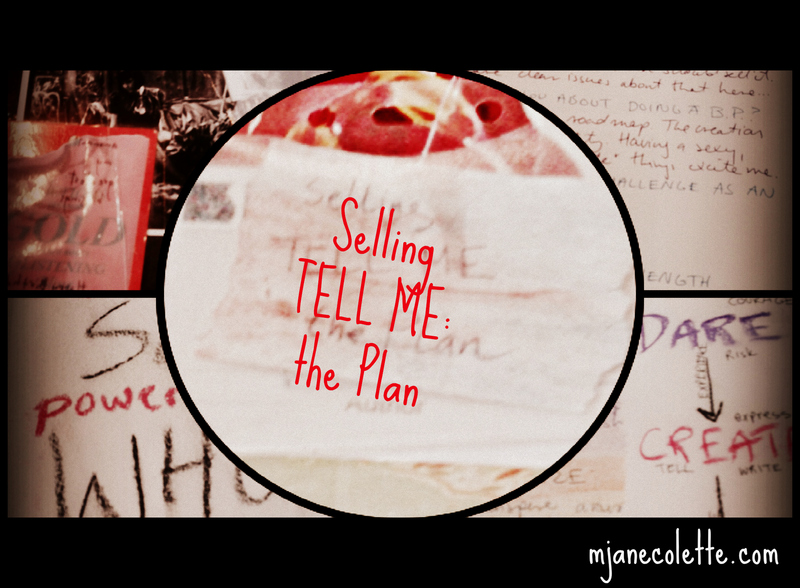 On-going theme: I’m really struggling with the idea of having to be a marketer and seller of what I write. And the idea of developing a business plan or a marketing plan made me–I don’t want to say gag, but, you know, something very like it. Then I was introduced to Jennifer Lee’s Right-Brain Business Plan. It hasn’t unfortunately, solved all my problems, but it did help me get at things in a way that my Right self loved. Left: It was so lame and cartoony. If your reaction is–Cool! then you’ll enjoy Lee’s approach and find it helpful.